An advisor can help you create a plan today. Answer a few questions You let us know what you're looking for in an advisor, so we can find a match. You deserve the right financial advisor. We know it’s hard to find an advisor who fits your needs. Sifting through the hundreds of thousands of advisors in the country can be intimidating. So we created a financial advisor matching tool that will do most of the work for you. It narrows down your choices so you are in control of who you work with while saving you hours of research. We created a short questionnaire about your retirement plans, life status, investment goals and advisor preferences. These are all important topics to consider when choosing a financial advisor. We’ll match you with up to three advisors in your area. You then read their profiles, talk to them on the phone and ultimately pick who you want to work with as you plan your financial future. This financial advisor matching tool is brought to you by SmartAsset, the personal finance company that’s focused on empowering people to make smart decisions. We built this tool to help you find a financial advisor nearby so you can meet all of your financial goals. From big cities to small towns, our matching tool includes financial advisors who cover every county in the U.S. We have researched them all and compiled the information that matters to you into individual profiles. Search by location to find a financial advisor near you who meets all your needs. In which state are you looking for a financial advisor? 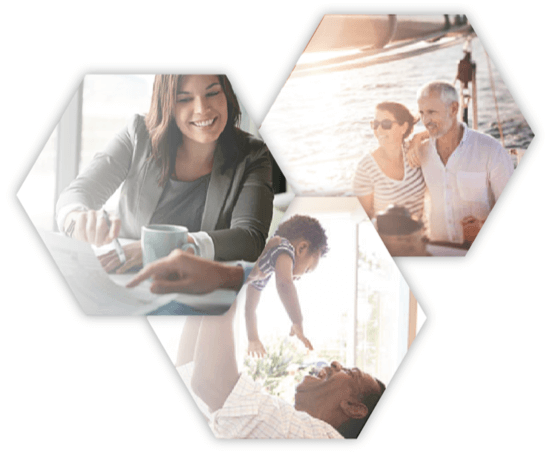 If you're interested in learning about the best places to prepare for retirement, check out our study . Our mission is to empower people to make smart financial decisions. Our award-winning tools, calculators and content are created by personal finance experts and serve more than 45 million people each month.